The Tokyo food scene has it all, from traditional Japanese fare to global cuisine, cheap and quick meals to lavish haute cuisine. Tokyo, or “Edo” as it was formerly called, is balance of both food culture that developed hundreds of years ago and a constantly evolving modern food scene. 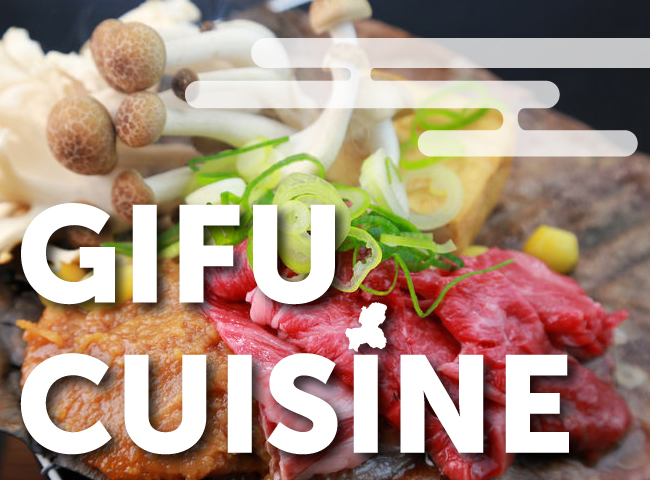 It embraces foreign foods, global cuisine, and food loved by all Japanese. 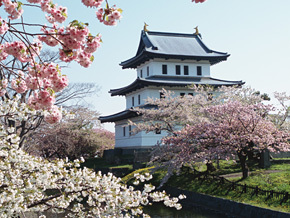 Tokyo was previously known as "Edo", a reference to both its geographic location - by the sea of Edo, and the era in which it became the capital city of Japan, during the Edo period (1603-1868 CE). This period was one of economic, industrial and cultural development, as well as the development of food culture. The culture of dining out in Japan, reportedly derived from the food stalls of the Edo period. 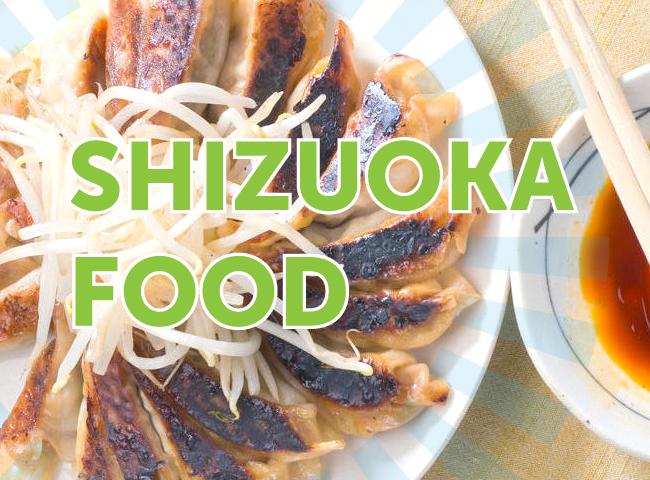 Tokyo’s traditional food culture is characterised by a “fast food” cuisine. 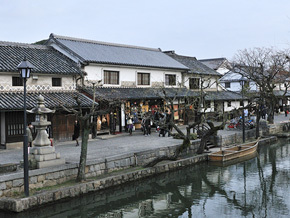 During the Edo period, when local food culture solidified throughout Japan, Edo was a bustling merchant centre. Quick, nourishing meals developed out of this - tempura, soba, sushi. Where Kyoto focuses more on “slow food” cuisine like kaiseki meals and shojin ryori. 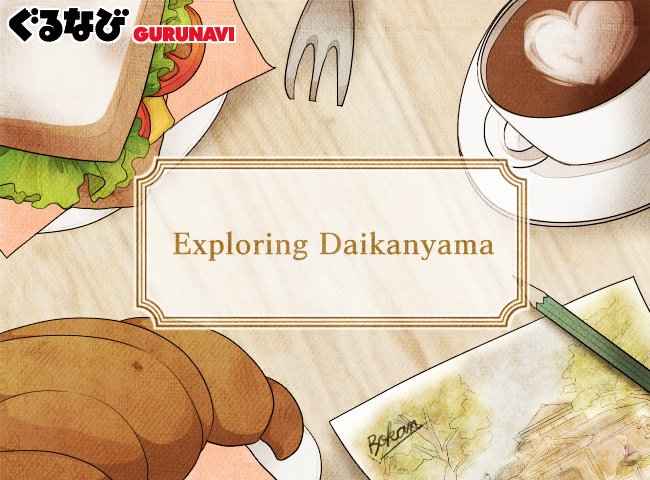 Read on to discover traditional Tokyo food. 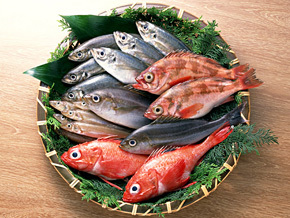 Nowadays, there isn't much seafood caught in Tokyo Bay, and anything good that is caught there usually fetches a high price. However, during the Edo period, Tokyo Bay was brimming with varieties such as tiger prawns, conger eels, and squid. 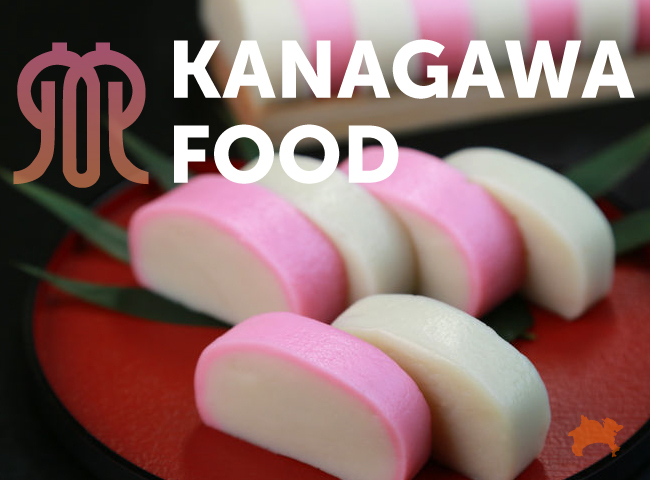 These were able to be freshly prepared and served, and were referred to as "Edomae” - meaning “in front of Tokyo” or "in the Edo style." Compared with Kansi, the soil around Kanto is covered in a thick layer of loam, making it most suitable for cultivating root vegetables - radish, burdock, carrot and the like. 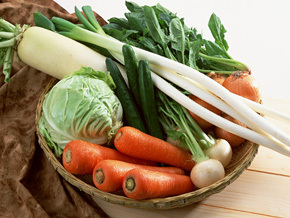 Vegetables (yasai) cultivated in the vicinity of Edo during the Edo period are referred to as "Edo yasai", and include varieties such as Nerima daikon, Senju negi (onion) and Takino River burdock. Although true Edo yasai numbers declined over the years with the introduction of foreign and other regional varieties, recently, there has been renewed interest in Edo yasai, and movements to revive varieties. Edomae-zushi, is another name for nigiri sushi, a popular variety of sushi with a small hand-pressed rice ball topped typically with fresh seafood. This variety is believed to have originated from a Tokyo shop owner who started selling freshly made nigiri to local workers, a type of original fast food. 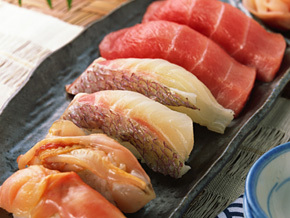 The name originally referred to sushi prepared with fish caught in Tokyo Bay, but now refers to nigiri-style sushi. Other toppings include vegetables, wagyu beef, tofu and tamagoyaki (egg roll). These days, Edomae-zushi can be found everywhere from kaitenzushi (conveyor belt) restaurants, convenience store bento boxes and high-end sushi restaurants. 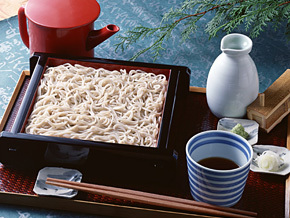 Soba noodles - or simply just “soba” - are a type of traditional Japanese noodle made from buckwheat (soba) flour. Soba can be eaten all throughout Japan, but it was in Edo that a sense of aesthetics was born around soba. Even now, many people have differing opinions regarding how best to enjoy soba. 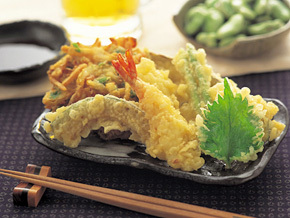 Tempura is a Japanese dish of fish, vegetables, and other ingredients dipped in light batter and deep-fried. 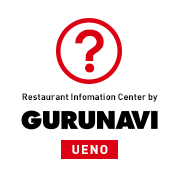 If the seafood comes from Tokyo Bay it is known as “Edomae tempura”. Tempura in the Tokyo area different from that of Western Japan on several points - the batter is fried in a mixture of sesame and vegetables oil rather than just vegetable oil; the batter is cooked until it is a more deeply golden in color; and the tempura is served in a light soy sauce-based dipping sauce called "tsuyu". 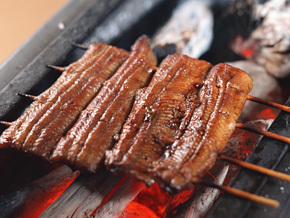 Unagi no kabayaki is a dish of unagi (freshwater eel) cooked kabayaki-style, where the eel is split, skewered and broiled over a charcoal grill while being basted with a sweet soy sauce. Although the dish can be eaten throughout Japan, the Edo style preparation is unique in that the eel is steamed as well as grilled, resulting in a soft, fluffy texture. It is often served on top of a bowl of rice, a meal known as unadon. Unagi no kabayaki was eaten so prolifically by Edo people that before nigiri sushi became known as “Edomae” the term used to refer to unagi no kabayaki. Locals and visitors are spoilt for choice when it comes to food in Tokyo. Whether you’re after a quick bowl of ramen eating standing, a high-end sushi meal, pizza, French-Japanese fusion food, freshly grilled yakitori or a bustling izakaya - there’s something for everyone. 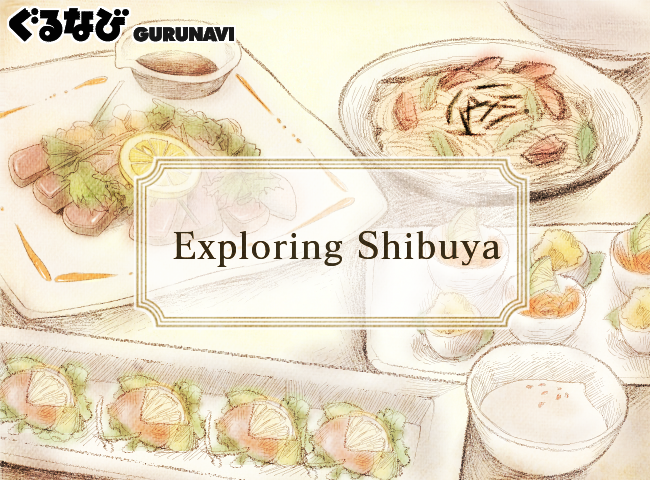 Browse Gurunavi’s Tokyo restaurant listings to find somewhere to experience the diverse cuisine of Japan’s capital city.